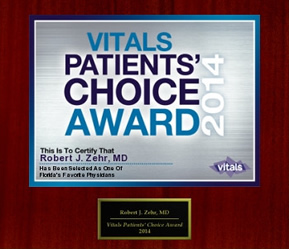 Privacy - Orthopedic Surgeon For Hip, Knee Surgeries at Zehr Center In Naples Florida. To review the official Notice of Privacy Practices for our clinic, (click PDF below). We appreciate all feedback regarding the Zehr Center Orthopaedics site. 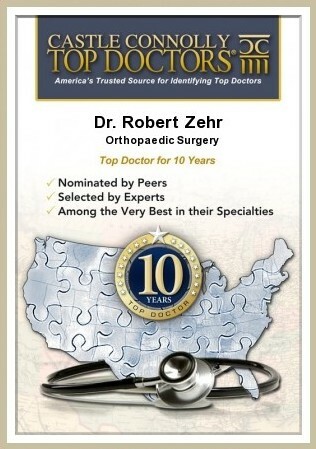 However, any feedback or comments sent to zehrcenter.com shall be and remain the exclusive property of Zehr Center Orthopaedics. We reserve the right to share your feedback with other Zehr Center Orthopaedics personnel or third parties of our choosing in order to improve our service to you. We will respond with the information you have requested. Zehr Center Orthopaedics has the right to receive, store and use information you enter on zehrcenter.com or which is collected during your visit to our website. Such information may include the date and time of your visit, pages accessed, the web browser you use, the internet address of any website from which you linked directly to our website and related information, and will generally not personally identify you. Some information or services you request may be provided on Zehr Center Orthopaedics’ behalf by affiliated businesses or agents. Such other companies may not use your private or personal information for purposes other than providing services through or on behalf of Zehr Center Orthopaedics. Zehr Center Orthopaedics may engage other companies to provide services such as financing, marketing, shipping, delivery, web hosting or development, technical support and other support services. Zehr Center Orthopaedics reserves the right to provide personal information to such companies to the extent it may be necessary for them to provide services to or on behalf of Zehr Center Orthopaedics. Any such companies must agree to maintain the confidentiality of any personal information we may provide to them. Such companies may also collect personal information directly from you in connection with providing their services, and they will have the right to provide that personal information to us. Have questions regarding our Privacy Statement?